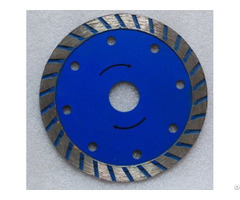 Sintered general purpose blade, 300mm, 350mm, 400mm, 450mm available .Economic . Protec Tools Manufacturing(Shanghai)Co ., Limited, was established in 2004. Since established we put our target on help our customers "WORK IT EASIER" . In China, we have an ancient idiom " THE ONE WANTS TO WORK FAST, SHOULD SHARPEN HIS TOOLS FIRST" . 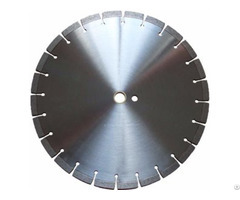 So, as a professional and experiened diamond cutting and drilling tools manufac-turer, To give our customers best quality tools, make them work easier, more efficient and lower cost is what we always focused on . By continuous research, successful and unsuccessful experience, thousands of testing, PROTEC has developed best bonding for most of the building materials from different areas over the world. In order to keep our products at a high level, we take the most advanced equipments in this industry, such as the automatic laser welding machine, automatic segment press and sintering machine etc. All of these efforts leading a significant grows every year. All our customers will find it is happy to cooperate with PROTEC for the satisfying products and service, We are sure both of us will have a successful and happy future. Our products are exported to more than 30 countries all over the world. We are the OEM supplier of some famous brands. 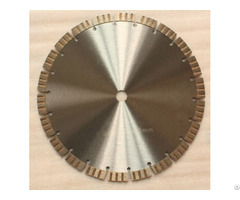 Business Description: Protec Tools Manufacturing(Shanghai)Co.,Limited ,was established in 2004. Since established we put our target on help our customers "WORK IT EASIER" . In China ,we have an ancient idiom " THE ONE WANTS TO WORK FAST , SHOULD SHARPEN HIS TOOLS FIRST" . 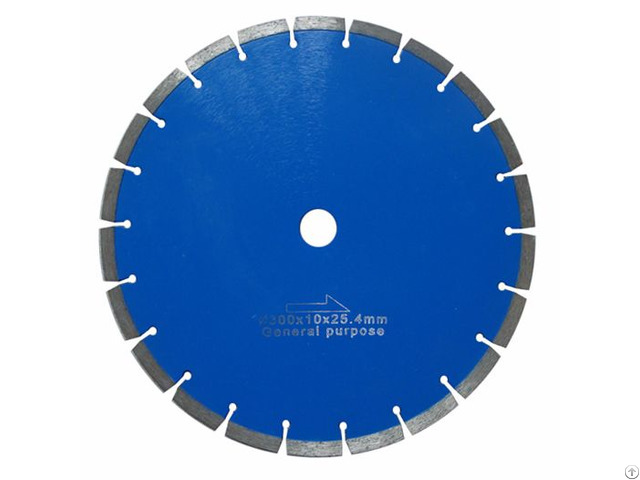 So , as a professional and experiened diamond cutting and drilling tools manufac-turer , To give our customers best quality tools , make them work easier , more efficient and lower cost is what we always focused on . By continuous research, successful and unsuccessful experience, thousands of testing, PROTEC has developed best bonding for most of the building materials from different areas over the world. In order to keep our products at a high level , we take the most advanced equipments in this industry,such as the automatic laser welding machine, automatic segment press and sintering machine etc. All of these efforts leading a significant grows every year. All our customers will find it is happy to cooperate with PROTEC for the satisfying products and service , We are sure both of us will have a successful and happy future.